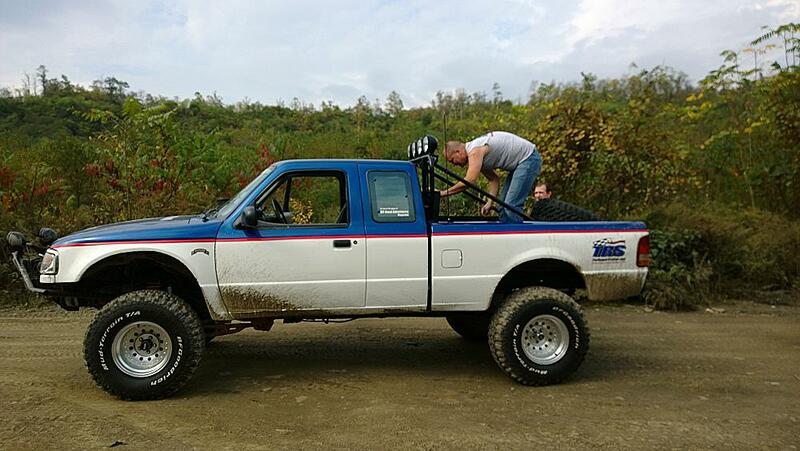 I have been modifying and off-roading Ford Rangers since I purchased my first Ranger in 1992. In 1999, I created ‘The Ranger Station’ (www.therangerstation.com) as the Internets leading resource for off-road Ford Ranger and Bronco II enthusiasts. My goal was to share the modifications I had made to my Ranger, and create a place for other enthusiasts to share information as well. I began offering a few custom fabricated parts to enthusiasts in 2004. In 2005 I created ‘TRS Fab & Off-Road’ (trsfabandoffroad.com), and began selling parts online. At the end of 2010 I decided to change the name from ‘TRS Fab & Off-Road’ and use my primary business name of ‘James Oaks Enterprises’. Over the next few years, I saw a decrease in the aftermarket products that were available for Ford Ranger enthusiasts, and it became more difficult to compete with companies such as Amazon. Finally at the end of 2016, I shut the site down. I myself had found that I was purchasing truck products from Amazon as well. In 2018 I contemplated re-opening my online business and prepare for the return of the 2019 Ford Ranger. I chose instead to create ‘TRS Adventure & Off-Road Products’. As you may have already discovered, this is an Amazon store. You’re probably wondering why anyone would come here instead of just visiting amazon.com directly. I search for Ranger products and categorize them here so they’re easier to find. Sort of like a special ‘Ford Ranger’ section of Amazon. When you take the time to look and find the product here, TRS receives a 4.5% commission. That’s right, even though you’re being directed to the Amazon site, and TRS has nothing to do with your order or the price, TRS earns a commission for referring you. So the next time you look for something on Amazon, please visit this site first. That way 4.5% of whatever you spent is going back in to the Ford Ranger community, instead of the pockets of Amazon. Prefer To Shop Directly At Amazon? You could still help TRS earn a referral by simply using the banner below. TRS will receive a small percentage of what you spend, instead of it all going to Amazon.